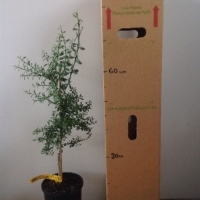 Daleys Fruit Tree has Plants for Sale to West Nowra and can Mail Order them to you door. Click to Find out how much Freight Will Cost. Mostly seedless fruit with lime green vesicles, the skin is smooth and brown with green tinges. A highly productive selection with excellent quality fruit. 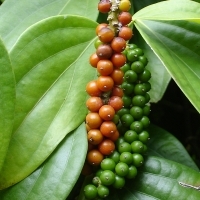 Fruits are 7-12 cm long when fully ripe.